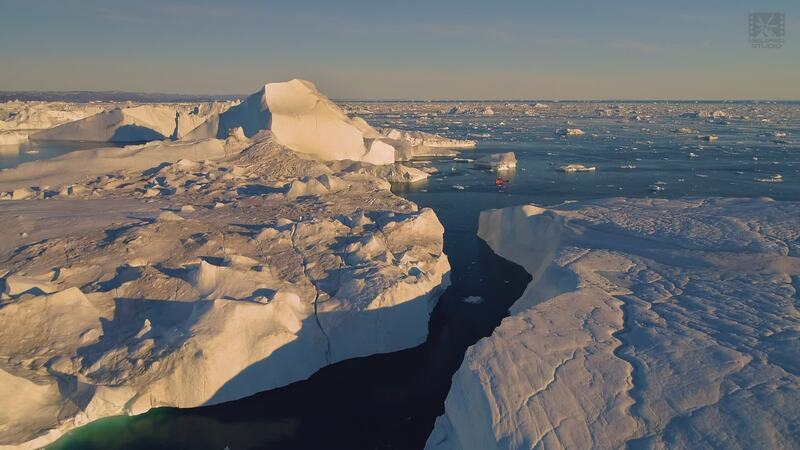 Greenland is a drone cinematographer's dream location. With natural beauty on display everywhere, epic sunsets and sunrises, minimal human disruption, and rare access it's no wonder great videos shot on the island of ice are hard to come by. This piece by maxbaloo is an instant classic - complete with those mandatory dynamic shots, but also a few exciting clips of a wakeboarder zipping through the icy landscape. Description: A short movie about the first wakeboarding project in Greenland. Helipro took part in filming and organization of this special trip. Disco Bay, Ilulissat, West Greenland, July 2018. Timelapses and Drone Filming by Maksim Balakhovskii, Rider Nikita Martyanov.